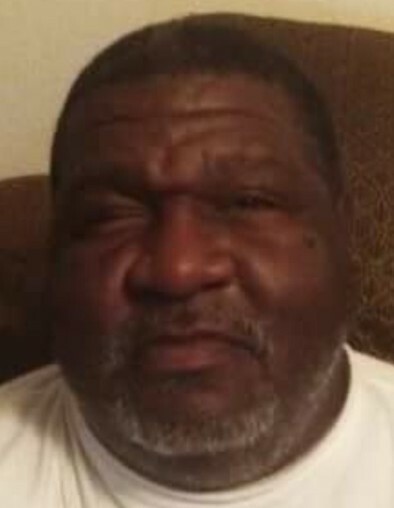 Matthew Smith, age 55, passed from life on Thursday, January 31, 2019, in Tallulah, Louisiana. He was born on January 30, 1964, in Lima, Ohio, to Verdell Smith, who resides in Lima, Ohio, and Lee Andrew Smith, Sr., who preceded him in death. Matthew leaves a daughter, Ma’Thea Pope; one brother, Lee Andrew Smith, Jr. (Christine) of Columbus, Ohio; and two sisters, Janice Elizabeth Harris (Andre) of Columbus, Ohio, and Loretta Ann Smith of Lima, Ohio. Matthew also leaves behind a host of nieces and nephews, and cousins also known as his “brothers and sisters”. Matthew was preceded in death by his grandparents, Eugene and Estelle Hill and Matthew Brownlow, Sr.; two sisters, Linda Jean Smith and Stella Louise Smith; and a special uncle, Matthew Brownlow, Jr.
Matthew, also known as “Big Mac”, was well-known by many people, and there was no one he did not talk to or did not like. He graduated from Tallulah High School in 1983. He cherished and loved his daughter, Ma’Thea Pope. Anyone who saw Matt knew him by his riding around on his scooter. Matthew loved to play dominoes, watch old Western movies, cheer for his favorite teams, “Pittsburgh Steelers” and “Ohio State”, listen to the “Blues”, and go to casinos.